Book travel by sea online today! Sea travel has never been easier than with Condor Ferries, offering the opportunity to take your own car and avoid any luggage restrictions. 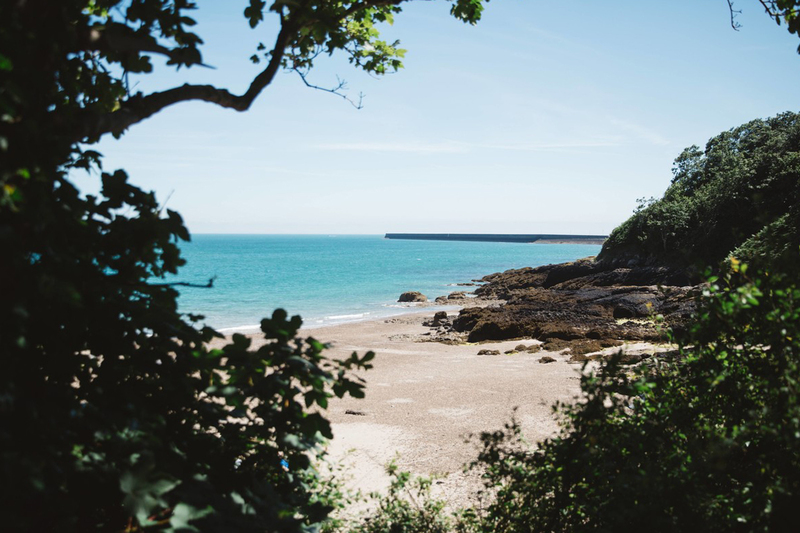 This is an ideal option if you are travelling with children or opting for a self-catering summer holiday to the Channel Islands! All prices are per person based on 2 adults travelling by sea; including breakfast and taking your car on the fast ferry from Poole. Valid for Thursday or Friday departures only, subject to availability. Terms and conditions apply.